Here at FIS Windows we are proud sponsors again this year of the Suffolk Remembers event through St Elizabeth’s Hospice! 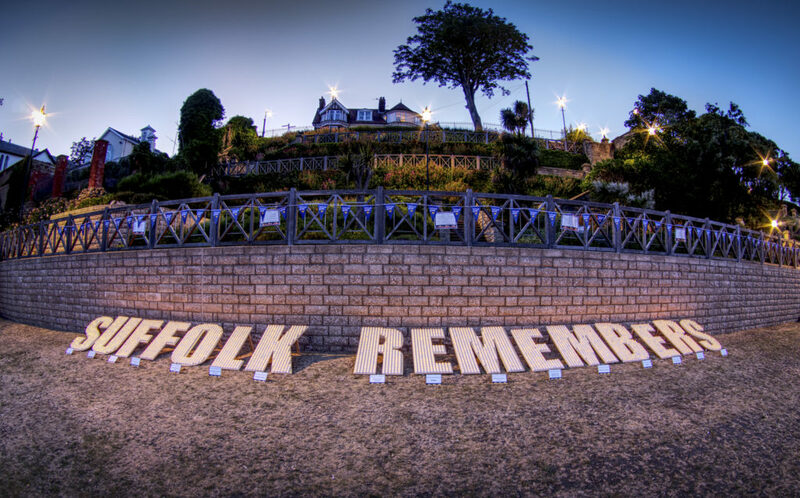 This lovely event takes place on Felixstowe seafront on the evening of 21st June. Visit the website here https://lnkd.in/dj8t2AW to find out how you can dedicate a candle for a loved one and to help support this amazing charity.